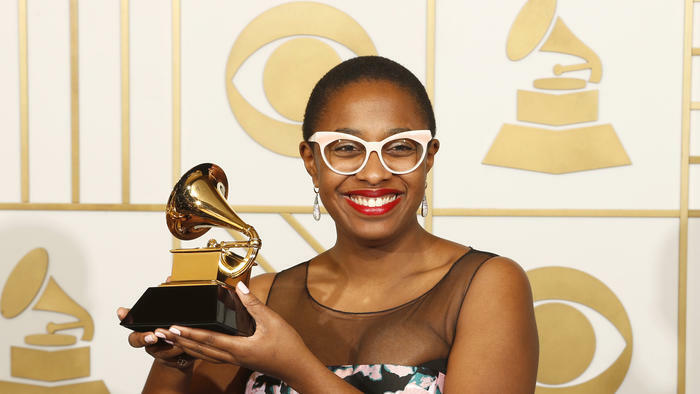 The 61st GRAMMY® Awards announced the 2019 winners in the Jazz categories. 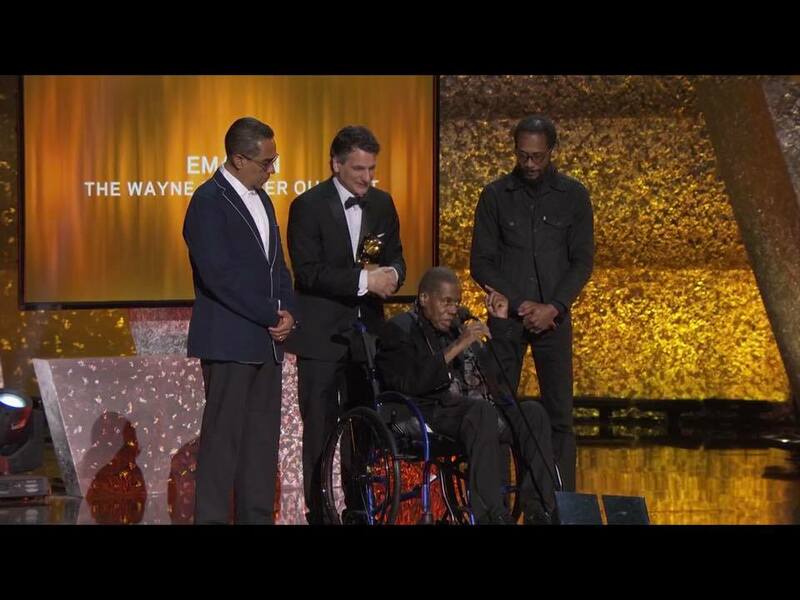 The winners were announced prior to the televised event scheduled for Sunday, February 10th. Nominations were announced in early December and winners revieled today.